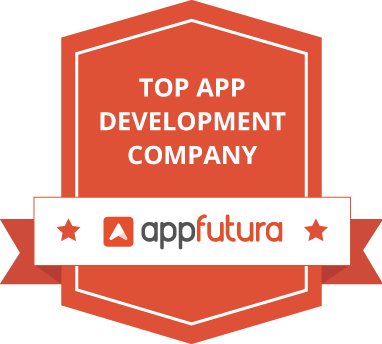 We are proud to have worked on some great software development projects with our clients and partners. A small set of our work is available below, if you’d like to see more of our portfolio, just send us an email to hello@exaud.com, we’ll be happy to share more samples and references. 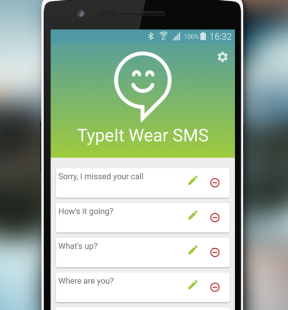 TypeIt Wear Sms is a simple messaging app for Android Wear devices. It has an integrated T9 keyboard to make typing simple. Yasmo is a digital ice-breaker app that allows you to discover and meet people of interest at conferences, events and any social gathering. 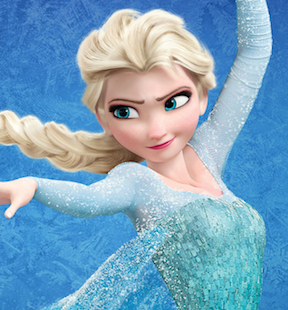 Frozen is an iPad app featuring 6 mini games to play and maneuver with a toy. Get ready for adventures in the Kingdom of Arendelle! Qlever is a mobile application for the universal digital loyalty card platform that allows to collect, digitalize and perform OCR on all receipts, coupons and tickets. With All.Notes, pen and paper are a thing of the past. 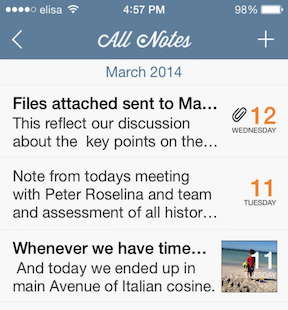 The app allows users to capture notes on-the-go, organize them in chronological order and create separate notebooks. 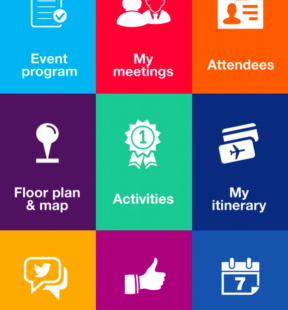 Meeting & Incentive Forums app is a powerful networking tool. 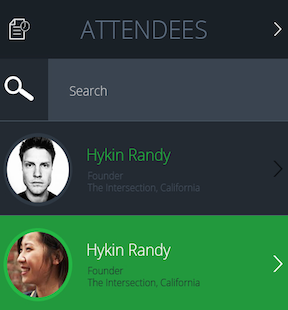 It gives attendees all the information they need to succeed during a M&I event. 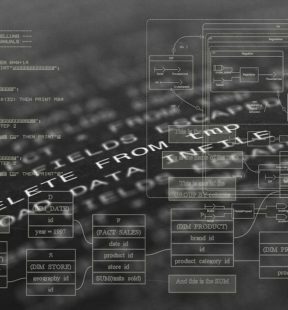 Exaud SysCheck is a system information and profiling suite tool that analyzes your computer and gathers information about system properties and settings, displaying it in an comprehensible manner. Scrabble Swipe is a iOS word game where players see a word and have to create a new one by removing one letter and adding a new one. Today, our expanding portfolio serves customers in North America, Europe and all around the world. We are proud to have worked with brands of all shapes and sizes. Do you need a quote for a software development project or just want to see more of our work? Just get in touch by email or through our simple form.